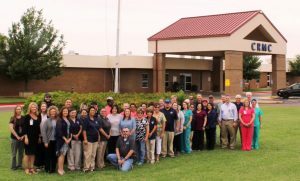 Childress Regional Medical Center is a 39 bed hospital operated by a county hospital district, governed by an elected board of directors and licensed by the state of Texas. Since the hospital district was created in 1965, hospital leaders have steadfastly focused on meeting current and long-term healthcare needs of county residents. Medical and hospital staff members adhere to the principle that doing what is best for patients will ensure good outcomes and a strong hospital. 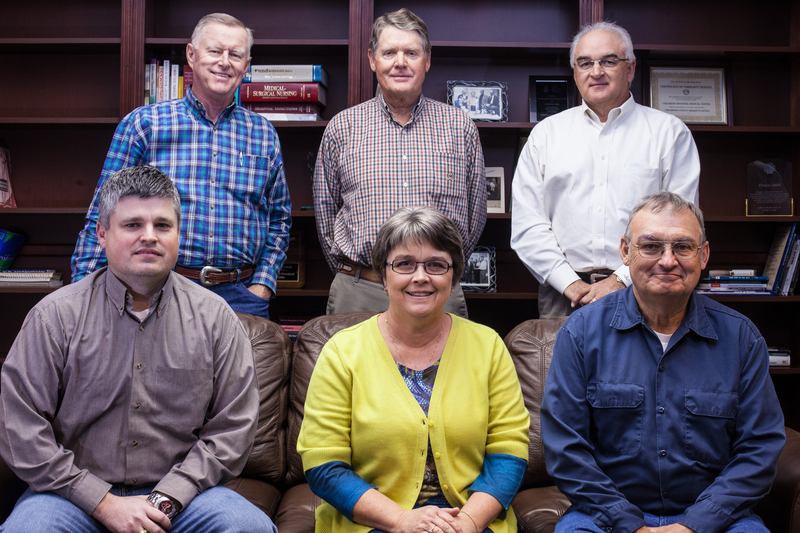 Board meetings are held on the 3rd Tuesday of every month in the district boardroom at 12:00 pm. 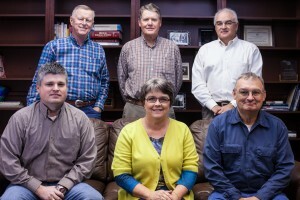 Childress Regional Medical Center complies with the Texas Open Meeting Act.